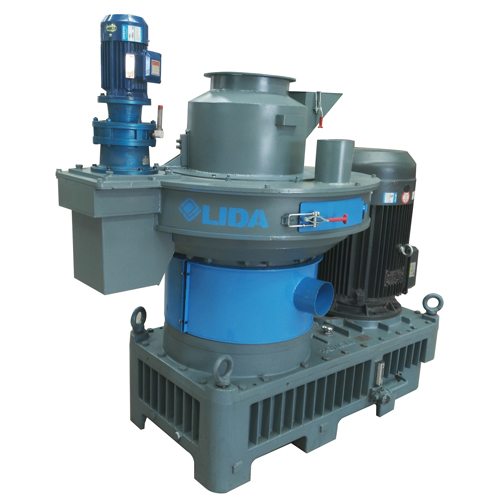 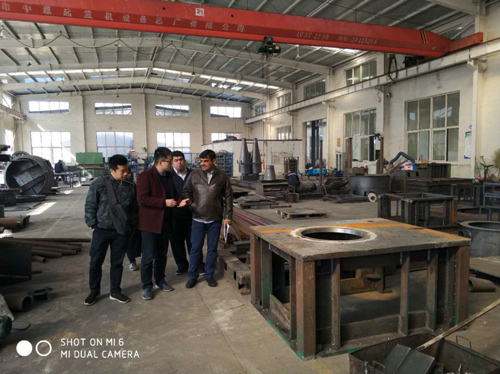 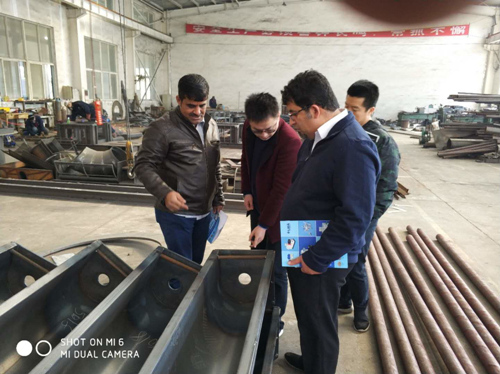 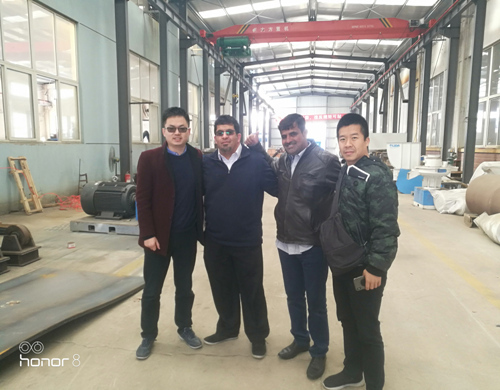 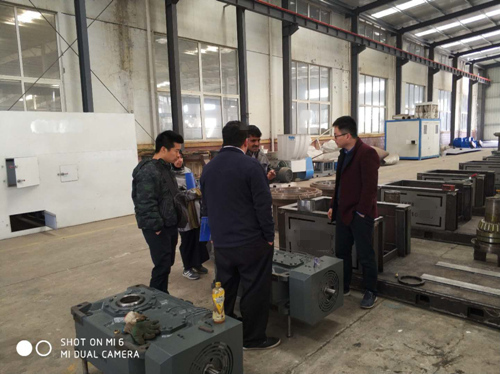 Recently customer from Bahrain come to visit Yantai Lida factory ,they are looking for the sawdust making machines . 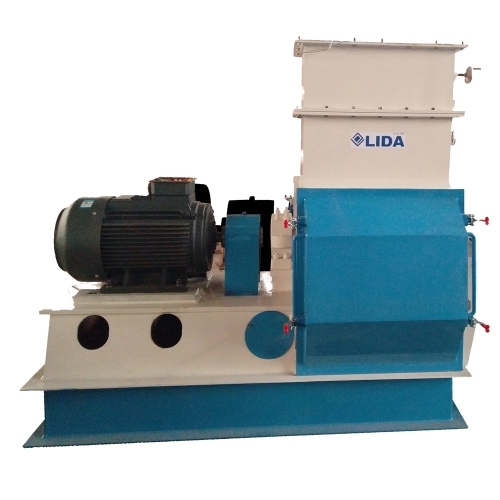 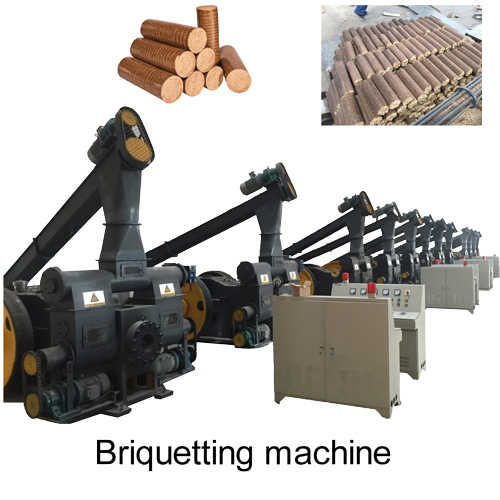 Total line include machines : wood chipper - hammer mill - dryer machine ,and some associate machines like cyclone ,heating stove . 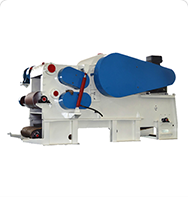 They speak highly of our machine quality and confirm the machines are the one they are looking for . 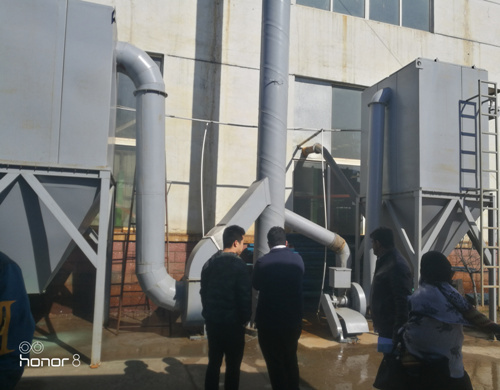 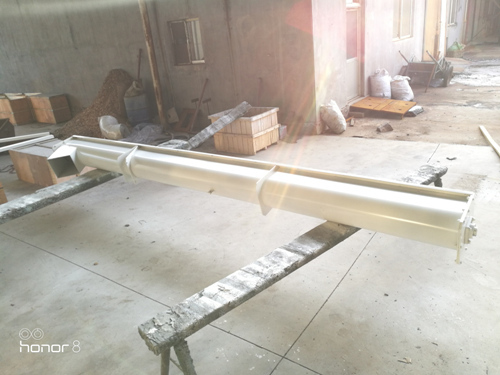 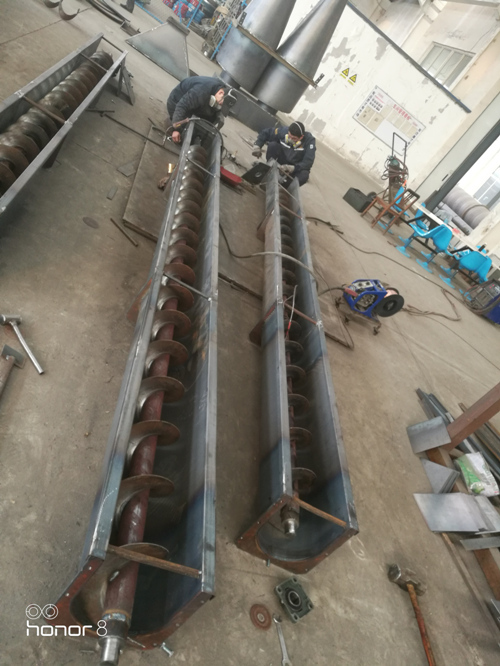 After we finishe our factory ,we visited our customer near our factory ,we just finished complete pellet line 1t/h ,material is apple tree ,veryhard wood local ,they are very much interested . 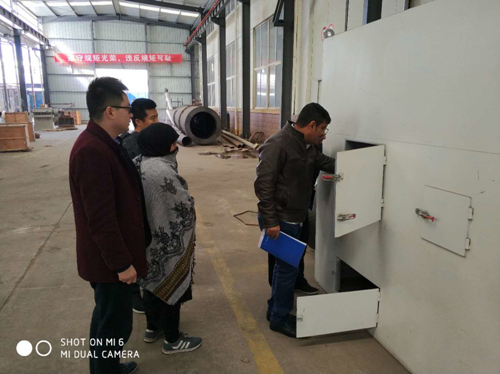 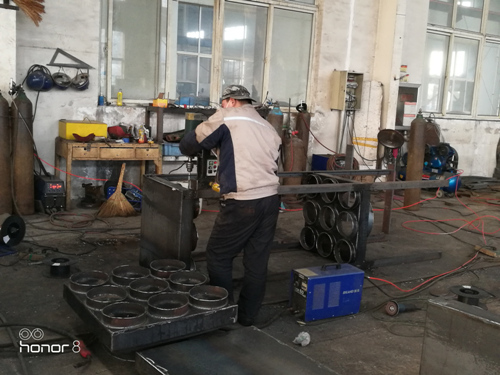 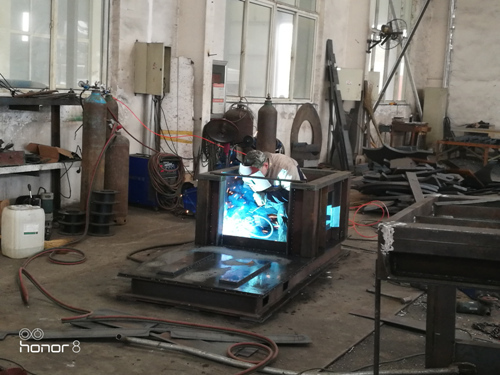 Customer go back with satisfication and confirm the order with us ,complete sawdust making line with materials wood pallet .